Milgard Windows is one of the top six largest replacement vinyl window manufacturers in the nation with its parent company being Masco Corporation, a multi-billion dollar company. Masco owns other companies such as Delta Faucets, Peerless Faucets, Behr Paint, Merillat Cabinets, and KraftMaid Cabinets, just to name a few. Milgard’s commitment to product quality combined with their strong local presence (founded in Tacoma, Washington in 1958) has earned them national recognition by Builder Magazine as the highest-quality replacement vinyl window in the nation six of the past eight years. It’s also earned other prestigious industry awards – including a JD Power & Associates award for best vinyl window manufacturer. Most importantly, Milgard Windows & Doors stands behind their product like none other. With their full lifetime material and labor warranty, you are assured that your windows will be covered against any Milgard defect. Do you have foggy glass in your existing windows? Imagine picking up the phone, dialing 1-800-MILGARD, and having that foggy glass replaced at no charge to you. It’s literally that easy. Milgard’s longevity, quality, strength as an organization, and commitment to customer service is why we at Lake Washington Windows & Doors have chosen to make Milgard our lead product. In the end, our commitment to you is to install the best product at a reasonable price for your home. Lake Washington Windows & Doors is Your Certified Milgard Dealer! For expert sales, advice, and installation of Milgard Windows, Seattle homeowners can count on Lake Washington Windows & Doors! As a Milgard Windows Certified Dealer, Lake Washington Windows has been trained to best assist you through the entire window replacement process. From helping you with window selection, to our expert window installation service, we’re dedicated to providing you with a hassle-free experience and results that you’ll be satisfied with for years to come. 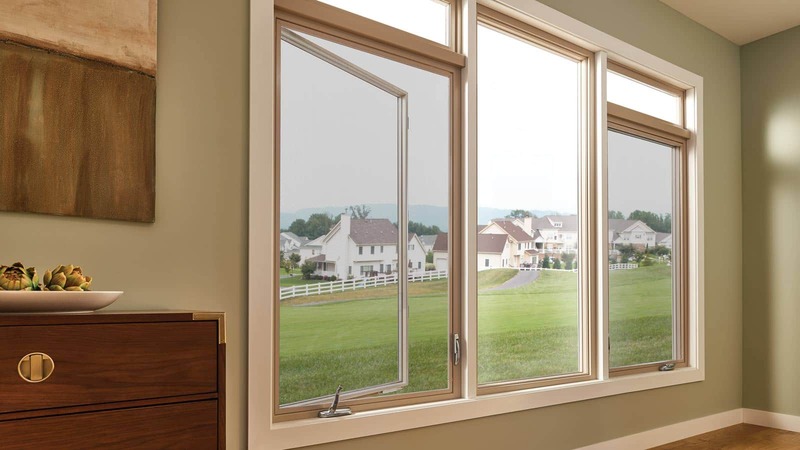 Whether you’re looking for Vinyl Windows, Fiberglass Windows, Aluminum Windows, or Clad-Wood, we carry a vast selection of top-quality Home Window Products to suit your needs. If you’re thinking about replacing windows in your home with quality window products from Milgard, Seattle and Northwest Washington residents can schedule a free in-home consultation with Lake Washington Windows – we’re proud to be a Milgard Certifified Dealer. For more details on Milgard specifications and options, please visit www.milgard.com.